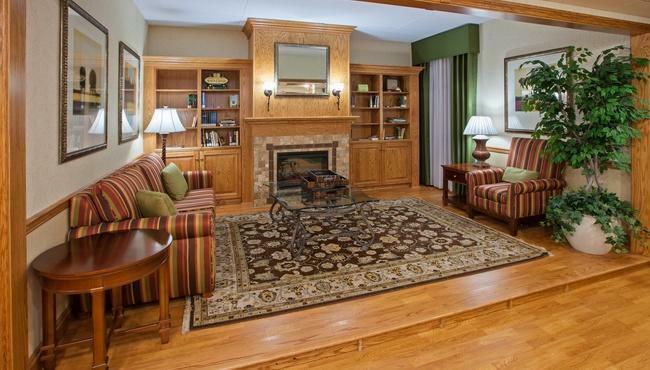 Welcome to the newly remodeled Country Inn and Suites by Carlson. Whether on business or vacation, you fill find our guest rooms tastefully decorated providing the comfort and the amenities which you fully deserve. Our pillow top beds feature down comforters will ensure that you have a good night rest after a long and tiring day. Our 32” LG LCD TV’s, showing high definition channels, gives everyone a choice of their own TV program for entertainment. 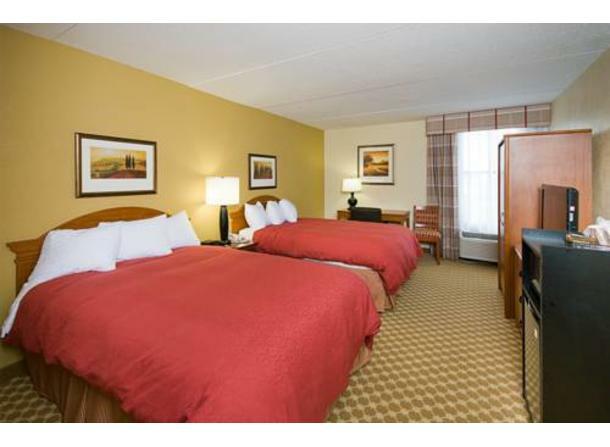 Every room has a fridge and microwave among all of the other amenities you will find in a Country Inn & Suites. Start your morning off right with Carlson’s award winning and daily changing “Be our Guest Breakfast” in the wonderfully décor of old country fashion. With having Wi-Fi available all over the property and our exclusive business center reserved just for our guests, the internet is there 24 hours a day for your convenience. De-stress yourself in the serenity of our library where a book of your choice is readily available. We also offer dry cleaning /laundry services, self parking and express check-out. Here at the Country Inn & Suites Saginaw we like to ensure that our guests don’t have to deal with the hassle and expense of renting a vehicle while visiting Saginaw. That is why we provide our guest with a free airport shuttle service as well as free shuttle service to places in the nearby vicinity of the hotel. With all that being said, next time you are in Saginaw just relax and let us here at the Country Inn & Suites take care of all your hospitality needs. 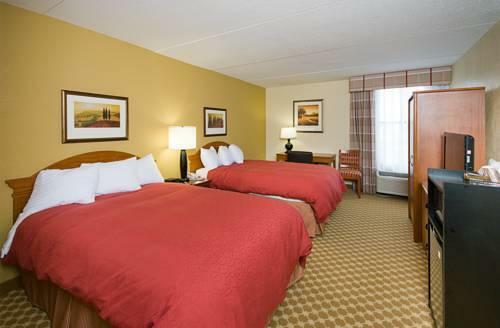 Enjoy all the comforts of home in our spacious, affordable Saginaw hotel rooms. All of our rooms are attractively furnished and equipped with microwave, refrigerator, flat panel televisions, over 60 Direct TV channels, high speed wireless internet, ironing boards an irons, coffee makers, and pillow top beds. The hotel features 22 standard king rooms, 45 standard double rooms, 22 studio king suites, 7 two room suites, and 3 two room Jacuzzi suites. Whether you are traveling for business or leisure, the Country Inn & Suites offers a host of amenities to make your stay enjoyable. We feature a heated outdoor pool, and a well-appointed Fitness Center on site. Our Saginaw hotel's complimentary WiFi and 24-hour Business Center make keeping up with work a breeze. Plus our free shuttle service makes getting around town nearly effortless. 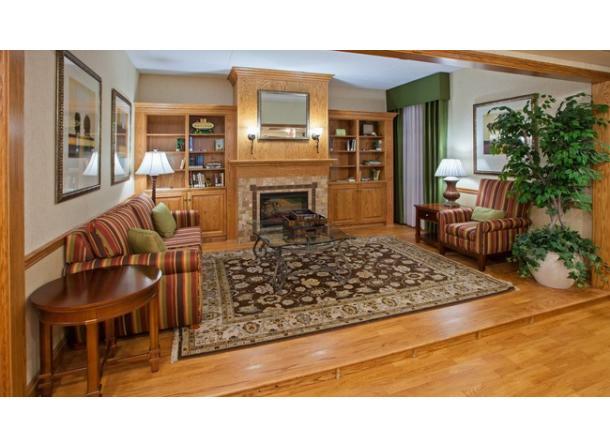 The Country Inn & Suites is a perfect location for groups and business meetings. Our Saginaw hotel has a meeting room, ideal for business meetings, seminars, social events and more. Our experienced sales director has years experience handling events and works with you on every detail to ensure success. Jump-start your day with our Saginaw hotel's complimentary deluxe breakfast, featuring assorted pastries, bread, bagels, cereal, fruit, sausage biscuits, scrambled eggs, waffles and coffee. For lunch and dinner, we're close to a number of dining options like Applebee's, Outback, Genji’s Japanese Steakhouse, Bennigans, Harveys, and Buffalo Wild Wings. 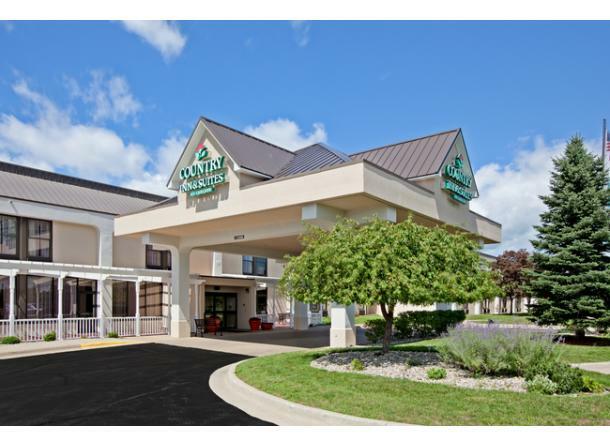 Conveniently located in Michigan’s Great Lakes Bay Region just off I-675 and only a few miles from I-75, this beautiful newly renovated hotel is near the following fortune 100 companies; Hemlock Semiconductor, Nexteer, Delphi, General Motors and GlobalWatt. 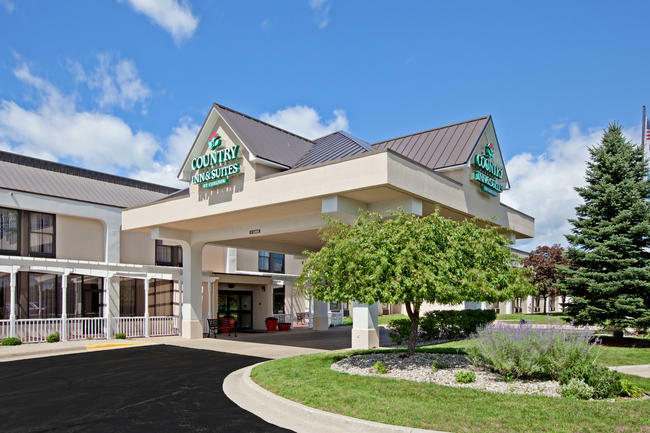 The Country Inn and Suites Saginaw is just 2 miles from St. Marys & Covenant Hospitals, Saginaw Valley State University, Dow Event Center and if you are looking to shop in Saginaw you are minutes away from Fashion Square mall and 20 minutes away from the Birch Run Prime Outlet Center. Description: Hosting a social gathering or a training session? Choose the meeting room at the Country Inn & Suites, which accommodates all types of formal and informal events. The hotel’s location in Saginaw off I-675 is easy to find and makes it convenient for attendees to meet in a central location. Additionally, the professional, experienced staff can assist you with everything from room arrangement and setup to planning and catering recommendations. If attendees choose to stay overnight in a comfortable room or suite, the hotel offers discounted group rates and block room reservations.